Software-defined networking (SDN) can lead to lower costs, faster provisioning and better scalability. How? By enabling network automation. 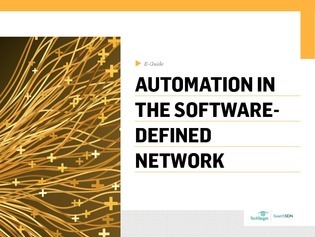 But, how exactly does SDN automation work? And, more importantly, is it a feasible option for your network?